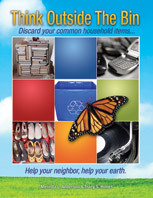 Ring Leader is a great idea for your school or organization, as an “eco-raiser”, a free environmental education program. They send you a kit to get you started collecting six-pack rings. More than 12,000 schools in all 50 states have adopted the Ring Leader Recycling Program, and it is providing an educational experience on the three R’s (Reduce, Reuse and Recycle). 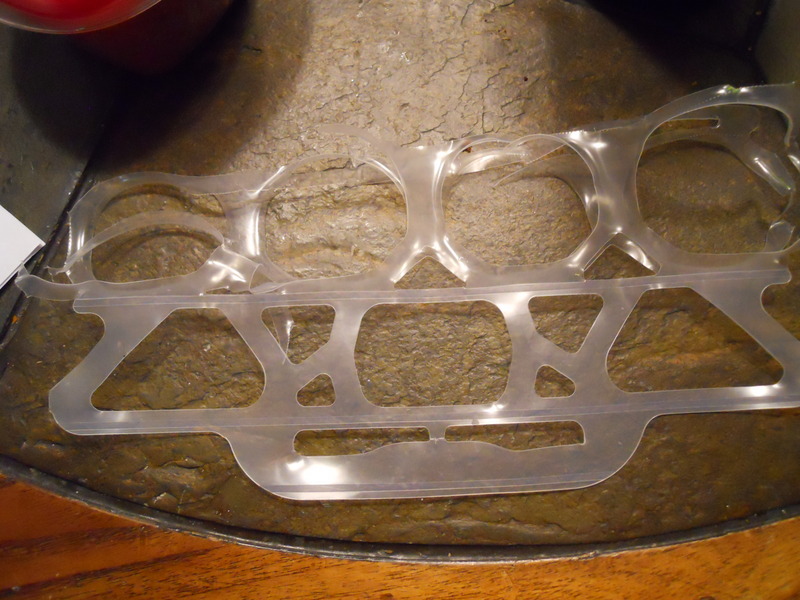 This entry was posted in Plastic, Six Pack Rings and tagged plastic rings, postadayin2011, recycle plastic, Ring Leader recycling program, six pack rings. Bookmark the permalink.